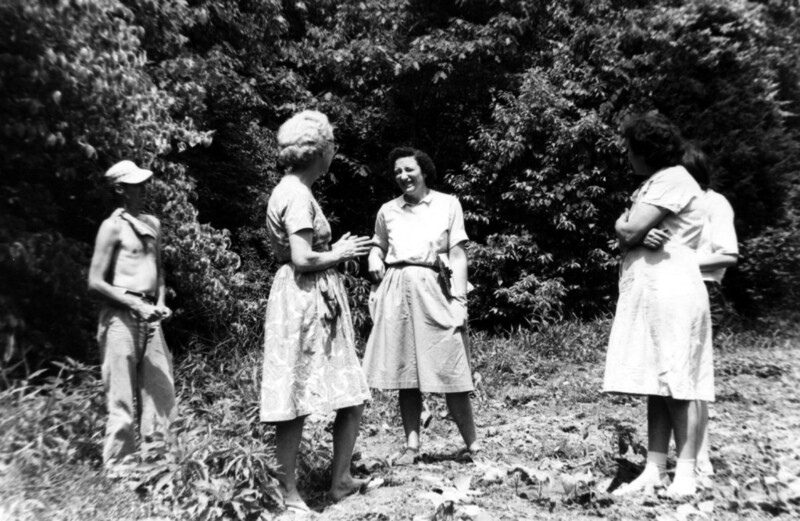 The History of Pine Mountain Settlement School 1937-2000 was gathered by an anonymous author, probably Mildred Mahoney who served as a teacher, secretary, and later as an interim Director of the School. This 145-page HISTORY OF PINE MOUNTAIN SETTLEMENT SCHOOL 1937-2000, summarizes the key events and people for each year from 1937 to 2000. The year provides specific information on the staff and workers at the School and their occupations. The annual summary also provides insight into key events and dates that are important and that summarize the year’s activity. Follow the activity of a specific year by clicking on the year range.